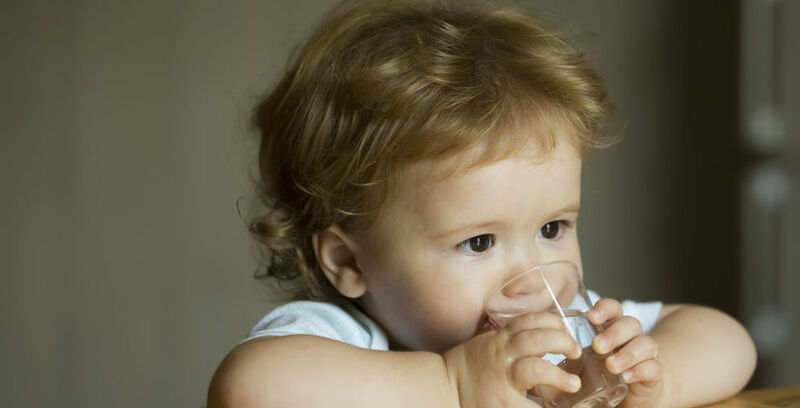 How safe is the water you are drinking? Stephen O’Connell is the founder of Safe2o, a company that tests the safety of drinking water. I completed my Masters Degree in business studies in the Smurfit Business School and spent twenty years in Colgate Palmolive. I gained invaluable experience working on international assignments, leadership roles and commercial projects. I wanted to take my Colgate experience and apply it to a business in Ireland. Starting a business really appealed to me as a challenge and also for my personal development. I launched the brand Safe2o with a mission to simplify water testing for people. What need does Safe2o meet? Everyone has an opinion on the quality of their home drinking water but not everyone knows where to start to get the facts about it. Water consumption is a key part of a healthy lifestyle. I want to have Safe2o available in every town and village in Ireland. It is a privately funded startup, and the initial approach was to focus on market research, especially infield, talking directly to people who face challenges around drinking water quality. I wanted to hear the real stories from families sourcing water. The growth plan is based on joint business partnerships by developing strong B2B relationships in key channels. Education will play a key role in expanding the reach of the brand and science at the heart of product development. The next 12 months will be about developing strong strategic partnerships to help us scale. What helped you most along the way? My older brother David has helped most and I’m working closely with him on developing the business model. On a personal level, without a doubt my wife and family as my entire network were outside Ireland. My brothers and sister have been fantastic in establishing connections. All my initial engagements have come from them. In addition, I have built on that and now established some really strong relationships with Dublin Business Innovation Centre, LEO Dublin City and Bank of Ireland have been terrific support. Eamon Fitzgerald in Corrigan’s Pharmacy really helped me launch the brand. I would have started networking earlier than I did. To anyone considering starting a business, you can never engage too early. I would stress to get good advice from people who have weathered the storm as startups – they won’t sugar coat the difficulties you may encounter. What has been the most challenging aspect of starting up? The most challenging aspect is the extreme change in environment from large global organisation to a startup. You need to prepare yourself for this and constantly engage with others. Do not become isolated. No one individual but there are a variety of Irish success stories I admire. To give an example, I played football with Niall McGarry, and I watched his success with Maximum Media. I admire his straight talking style and his level of ambition. A book which impressed me was Michael Smurfit’s autobiography. Then there are companies like Ryanair and Kerry Foods. They really took Irish companies to another level. I suppose I am inspired by people who take a business to a whole other level.